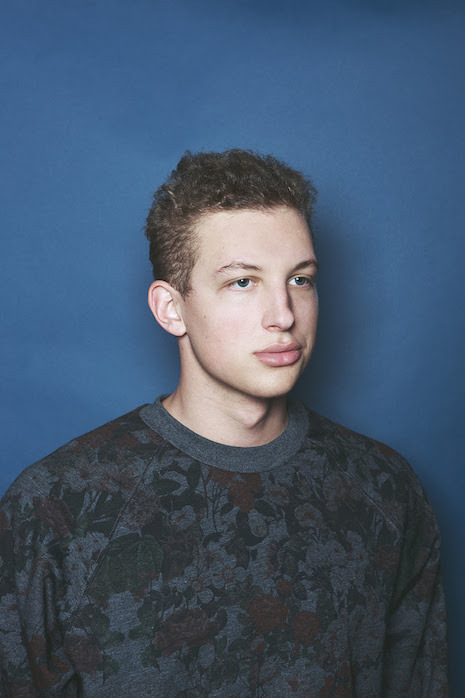 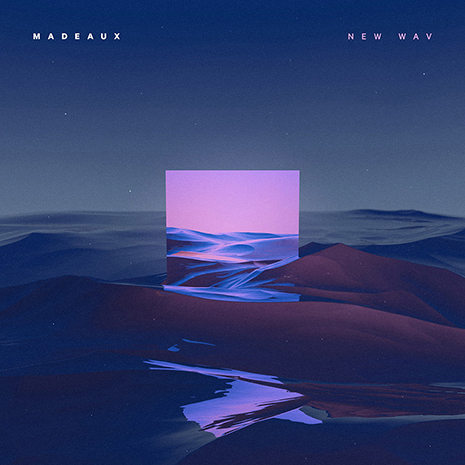 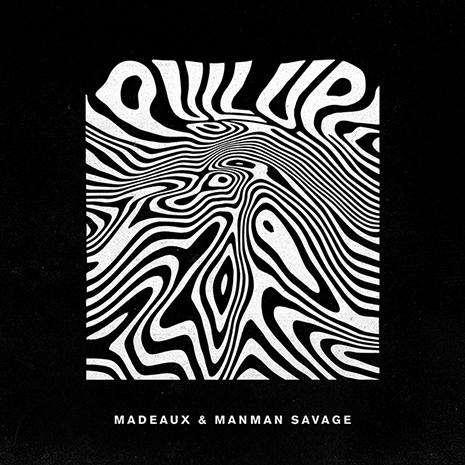 Madeaux makes his Fool’s Gold debut with the perfectly-titled New Wav EP, reshaping North American dance music in his own image and injecting a needed dose of synth pop realness in the process. 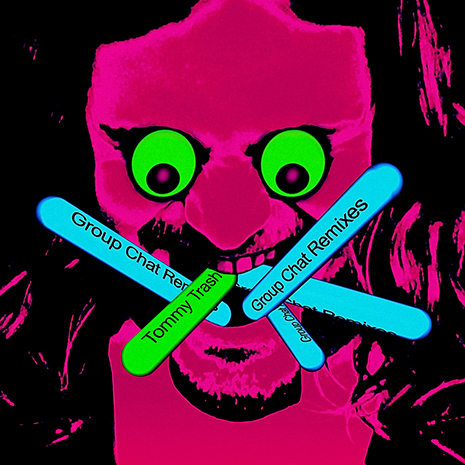 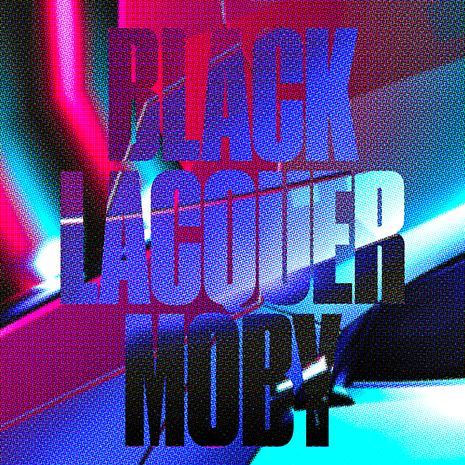 The six EP tracks are a wildly diverse bunch, connecting the dots between decades of inspirations. 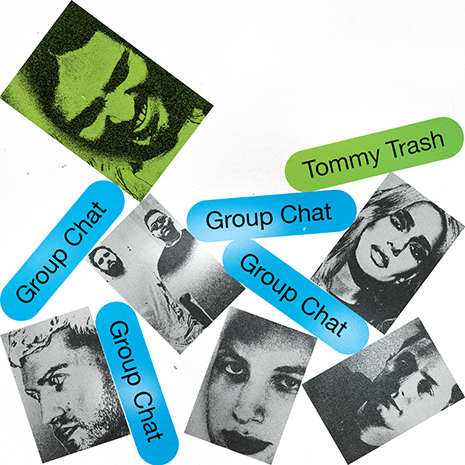 “Kill For Me” bangs like a lost Depeche Mode anthem, while A-Trak collab “Lost In Translation” is the unexpected warehouse jam of the year. 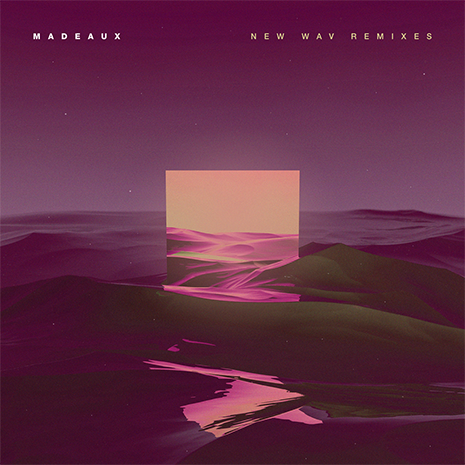 Nowhere are these genre-splices more powerful than on New Wav’s title track, where Madeaux flips Kaleena Zanders’ postmodern diva vocals over high-NRG synths and a Miami bass-gone-Berlin drop. 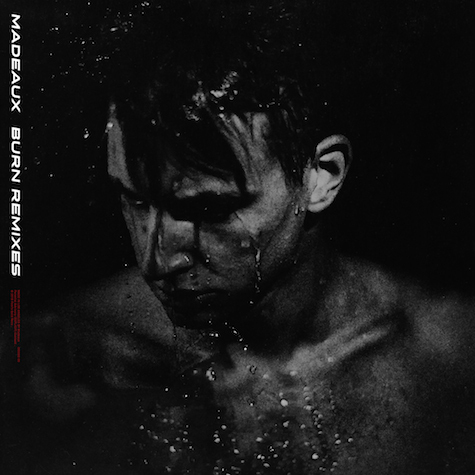 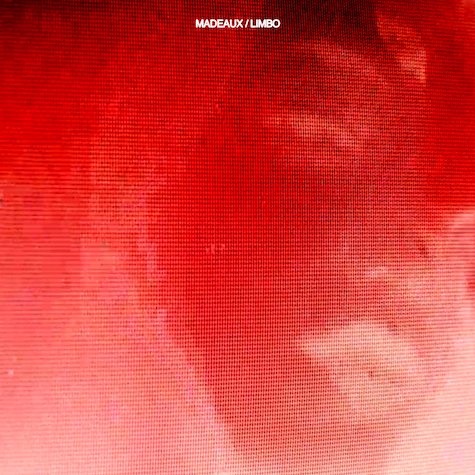 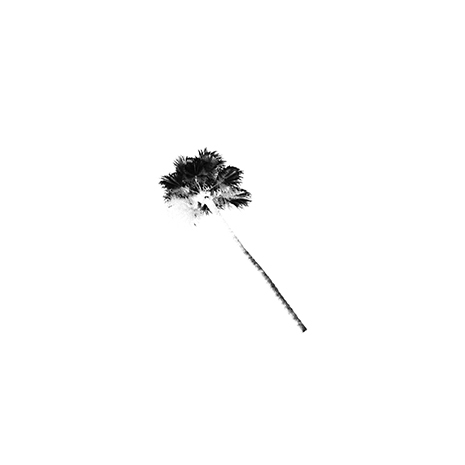 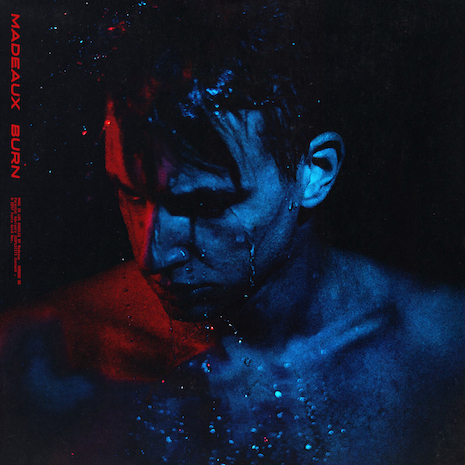 The tide is high for this one, and the future most definitely belongs to Madeaux.